Man Kaur of Chandigarh, India is a star athlete. 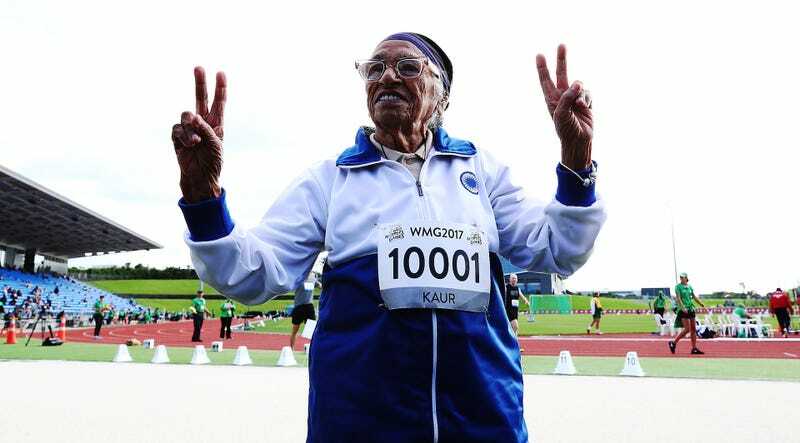 The 101-year-old woman has won over 20 medals at various Masters Games competitions in the eight years since she took up track and field. It helps that she runs unopposed at many of those events, but can you really hold a centenarian’s rare longevity against them? 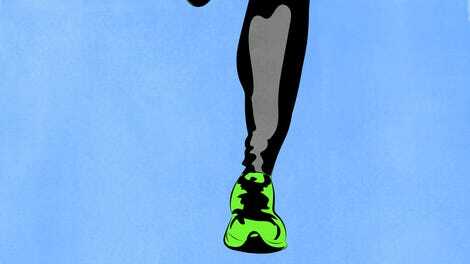 Besides, Kaur managed to shave six seconds off her 2017 World Masters Games gold medal winning 100-meter dash performance, crossing the line 1:14 after she started. The Times of India astutely noted that she was only 64.42 seconds off Usain Bolt’s world record. She won’t be spending a whole lot of time doing victory laps either, since she has her eyes on javelin, shot put, and the 200-meter gold later this week.